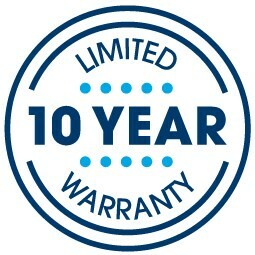 The 2019 Serta® Perfect Sleeper® Kirkville 2 Firm mattress features layers of PillowSoft®, Balanced Support™, and Cool Twist® Gel Memory foams that provide a soft, yet supportive sleep experience. Constructed with the highest quality materials on the market today, you're guaranteed to love this mattress for years to come. 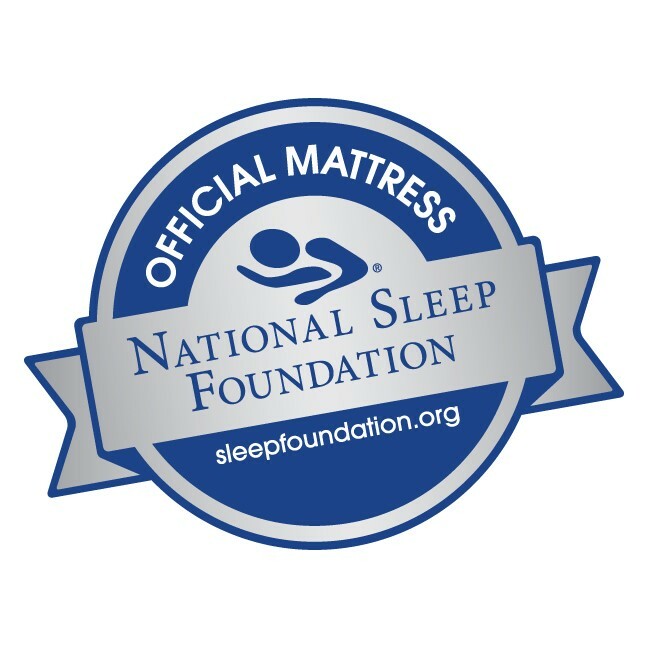 To instantly save 50-80% off retail pricing, look no further than Mattress By Appointment®.